Extended Stay America Chicago-Hanover Park Hanover Park, Hotel null. Limited Time Offer! 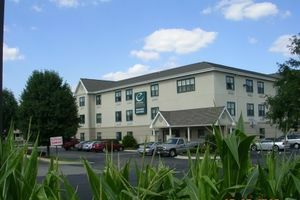 Extended Stay America Chicago Hanover Park. 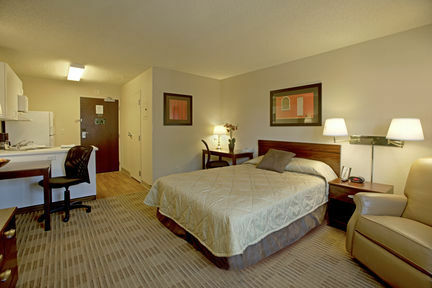 "Extended Stay America Chicago Hanover Park" is a 2-star inn. It is a convenient base point from which you can discover Hanover Park. 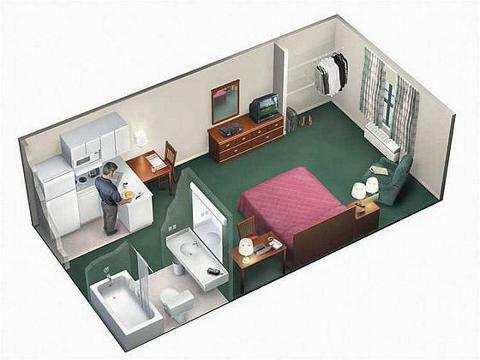 This accommodation has 104 rooms. The bedroom temperature is never too high thanks to the air conditioning. Birdwatching, parachuting, mini-golf, hunting, helicopter/airplane tours and fishing are some of the recreational activities that the accommodation offers. 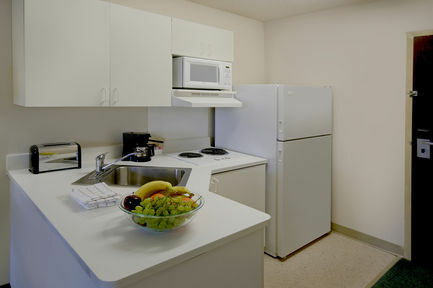 For guests who like getting in some sports practice, the residence also offers snowboarding, snorkeling, rafting, snowmobiling, yoga, ice skating, tennis, horse riding, waterskiing, sailing, squash, alpine skiing, snowshoeing, volleyball, cross-country skiing, golf, pilates, diving and aerobics. The sports facilities include a gymnasium, a walking trail, boats, motorboats and a running track as well as a bicycle rental service. For dinner there is no need to leave the inn as there is an onsite restaurant. Of course, Internet access is offered free of charge.